The Acadia Sustainability Office was created to help advance sustainability initiatives at the university. Working with both university administration and academic departments, the office supports sustainability initiatives accross campus and in the community. Activities of the Acadia Sustainability Office are focused in several areas of sustainability including waste, water, energy and climate change, transportation and food. Our work involves student education and engagement, campus operations, community outreach and provincial partnerships. 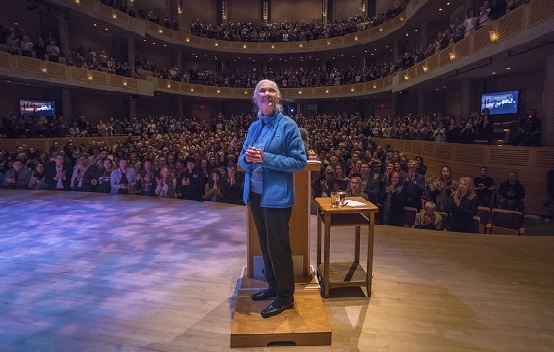 The Acadia Alumni Association in partnership with the Acadia Sustainability Office and Acadia University present a special event on April 8th, 2019 with Dr. Jane Goodall, DBE, founder of the Jane Goodall Institute and UN Messenger of Peace. 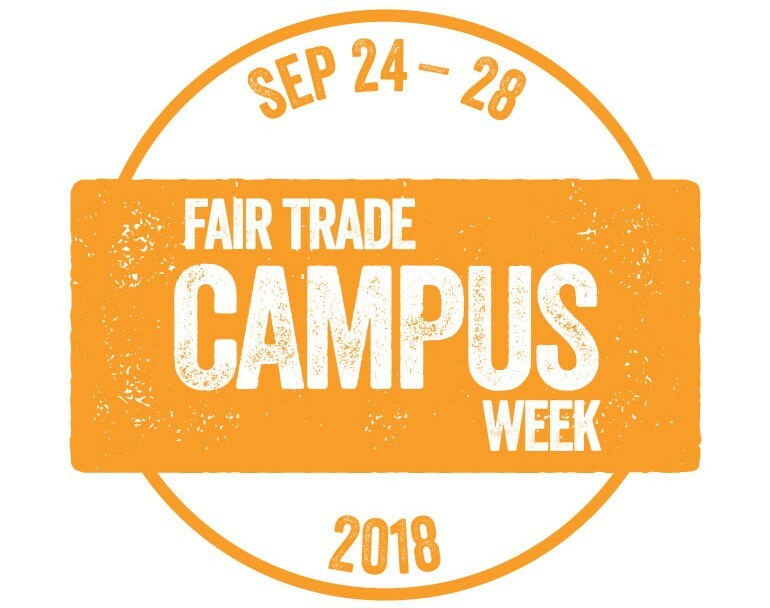 Again this September Acadia celebrates our commitment to Fair Trade during Fair Trade Campus Week. Events and special promotions are held across the university all week starting Monday Sept. 24th with visiting speaker Dr. Gavin Fridell, Canada Research Chair in international development at Saint Mary's University. Check the schedule of events for details. 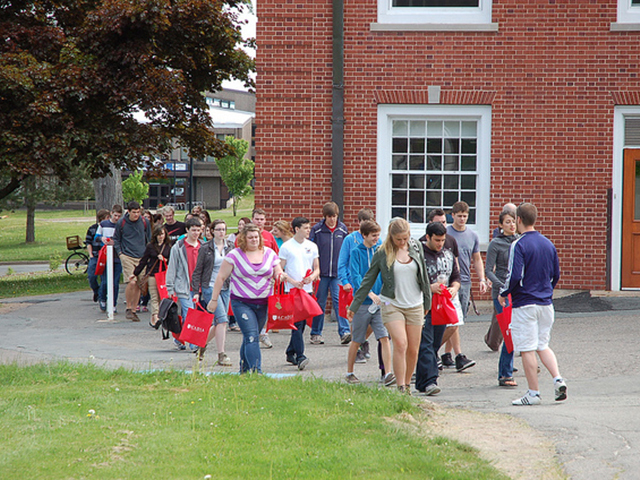 Acadia is taking steps to achieve its aspiration of becoming a plastic-free campus. 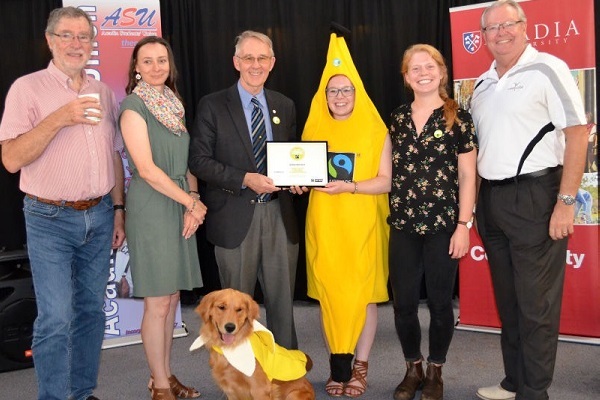 Many initiatives to reduce single use disposable plastics, that have been shown to pollute the environment and harm wildlife, have been implemented by the University and the Acadia Students’ Union (ASU).